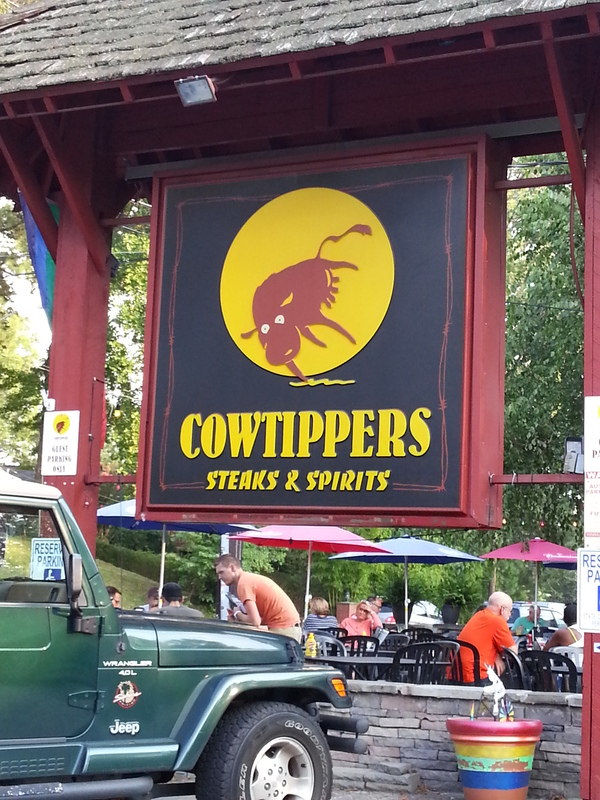 A big thanks to Dawn for this sign for a restaurant in Interlachen, Florida! What does a vegan do on her way to the Central Florida Veg Fest? Stop and take a picture of this stunning sign, of course. Because “Lord Lardmore” just didn’t sound right. 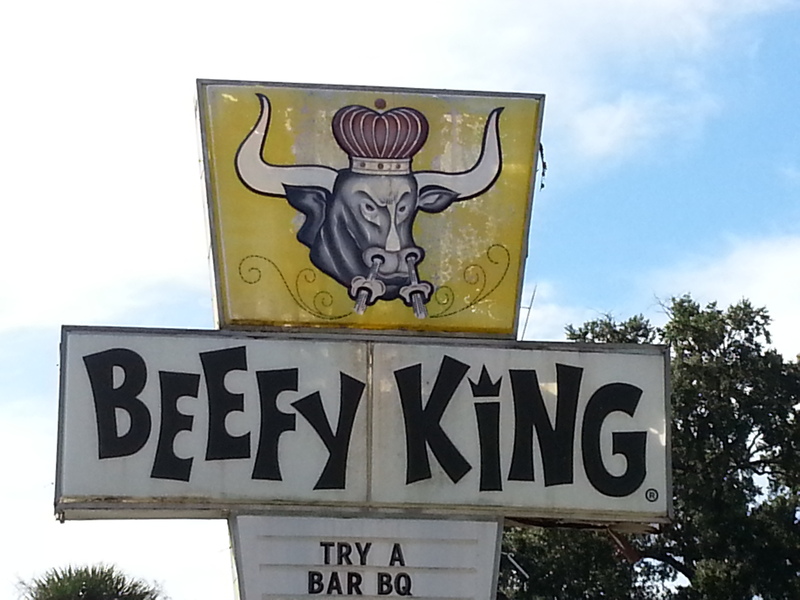 Beefy King serves steamed sandwiches. It’s located off North Bumby Avenue in Orlando, Florida, right near Orlando Festival Park and across the street from another place that I’ll be posting about soon. 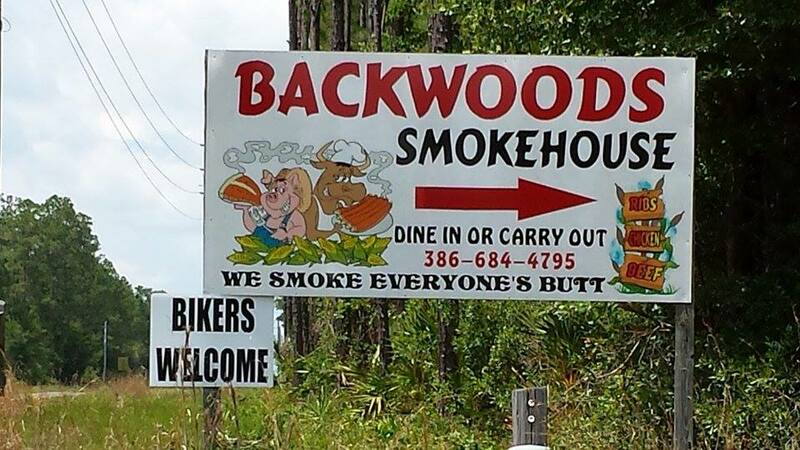 The more I look at this sign, the more I love it. I think my favorite part is the breath/steam/anger coming out of his nostrils. I had a trip to Folly Beach, South Carolina planned for several months now–a girls’ weekend with some high school friends I hadn’t seen in years! When I know that I’m going to be traveling, I do a bit of internet research to see what fun places might be there for me to visit and photograph for this blog. There are always surprise discoveries, though, and today’s sign is one of them. 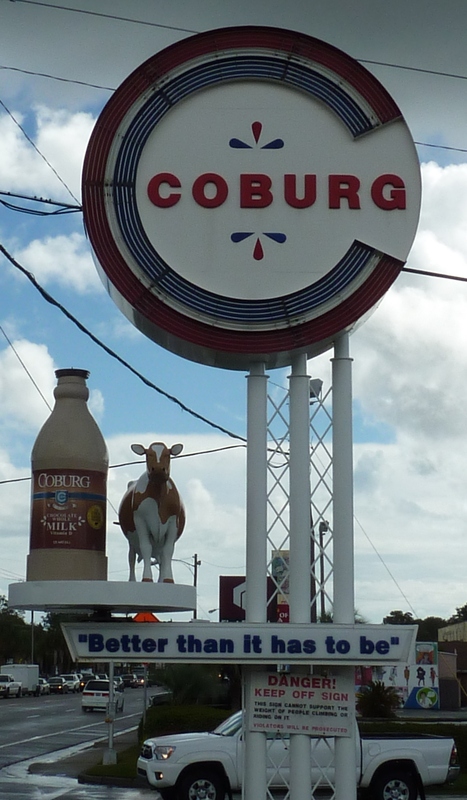 The round platform that the cow and chocolate milk bottle are on turns slowly. 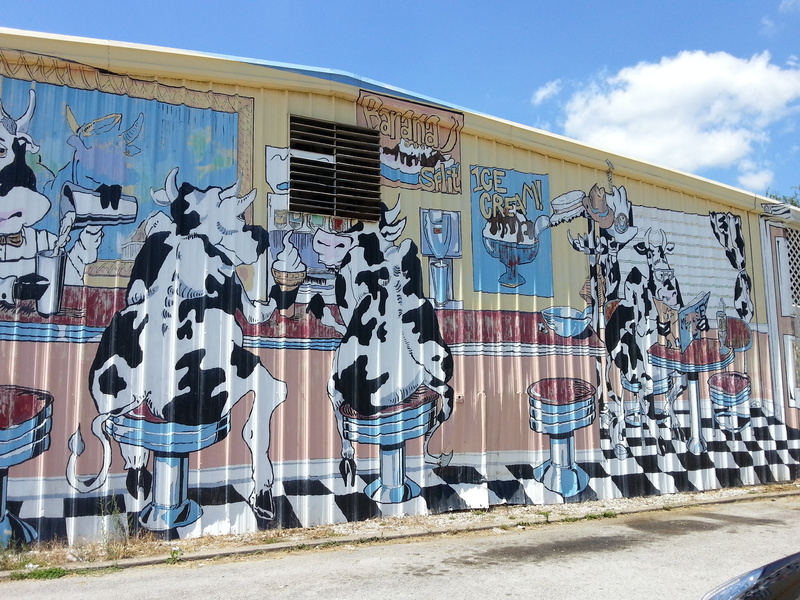 The cow’s colors and the dairy product alongside her change with the seasons: green and red for the winter holidays and a carton of eggnog; some sort of costume for Halloween; and an Easter bonnet and dress in the spring. 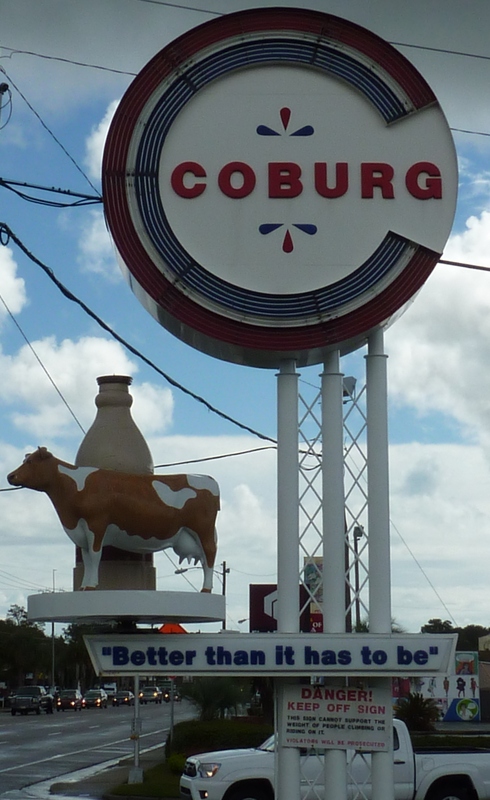 Unlike the Mayfield cow, whose name is Bessie, the Cobug cow doesn’t have a name–or at least not one that Google could turn up. What would you name her? Tell us in the comments! After a day like yesterday (sick child + lack of sleep + lots of work), I needed a bit of cute in my life. Luckily, PigPorter Katie sent in this fellow. 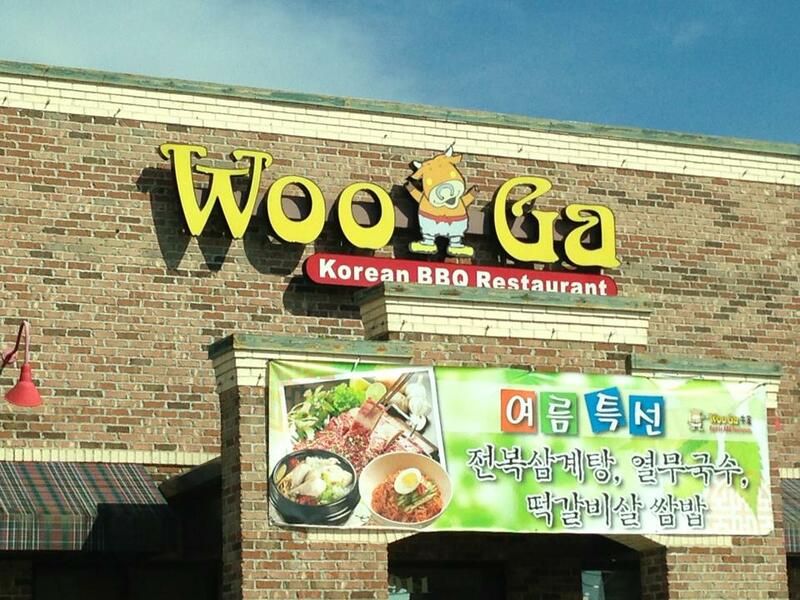 Since I’m a vegan, Korean bbq isn’t exactly my thing, but if it were, I’d definitely eat at this place in Montgomery, Alabama. The bull looks so hospitable: he has his arms open, welcoming you in. And he’s wearing pants! And shoes! The only way he could be cuter is if he was accompanied by Hello Kitty.